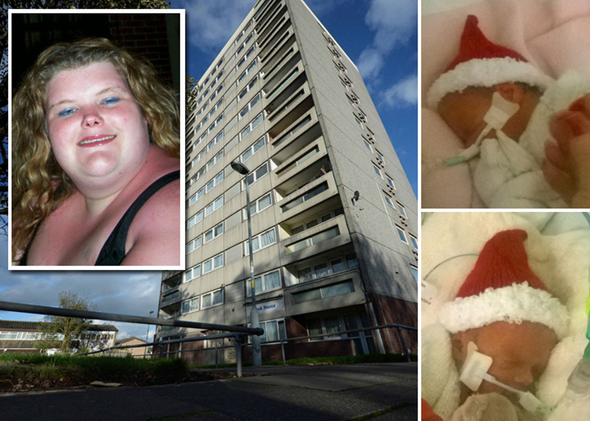 A young mum who lost her baby twins after ambulance staff were unable to access her locked Birmingham tower block has awoken from a coma after 19 days. Jocelyn Bennett, 27, was left fighting for life after it took more than half an hour for emergency services to reach her at her Druids Heath home. She tragically lost premature-born Melody and Rose, whose life-support machines were switched off shortly after being christened in hospital. Jocelyn awoke from her coma on Sunday - but is yet to learn her babies did not survive, as her family is waiting for her to regain her strength. "When she woke up we all started crying like crazy," said her father Joe Bennett. "Over the weekend she started coming round. She didn't recognise me at first or her sister. But she recognised her mum. "She's a lot brighter today and more alert." Jocelyn, who has a three-year-old son, Slater, with partner Kevin Clarke, is currently unable to speak and is communicating with her family by pointing at letters. "I wrote out the alphabet for her, and she has been pointing at letters to make words," added Joe. "It doesn't sound like much, but to us it's a miracle. "Many times we have thought we were going to lose her. On Friday she had a really high temperature, she had the shakes, and we worried that she might have septicaemia. "But she managed to get the right antibiotics, and hopefully it will be up and up from here." Jocelyn was 32 weeks pregnant when she dialled emergency services at 5.39am on October 29 after being woken by severe stomach pains. 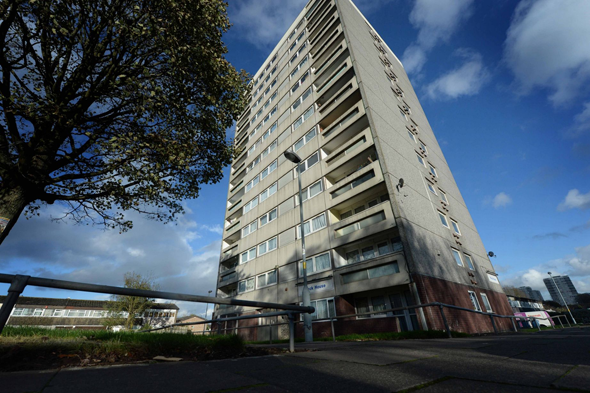 The twins were starved of oxygen and suffered multi-organ failure after paramedics were locked out of the council-run tower block. Jocelyn was eventually found unconscious as her heart had stopped. Tragically the newborns did not survive. The family is currently considering delaying their funeral in order to let their mum have an input into the service. But that conversation will not happen until she is well enough. "We haven't mentioned the twins yet," explained Joe. "She most likely won't be able to go to their funeral, but she might be able to have a say. It will help with the closure we think. "But I personally think she has an intuition about what has happened - she keeps stroking her tummy. It's difficult to say how she will cope - only time will tell. "I'm ecstatic she’s come round. We've got a lot of work to do; her kidneys and her lungs need to start working again. "We have a long, long way to go. But we are a strong family and we'll be there for her no matter what."